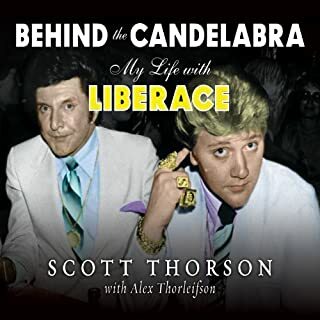 In this unusually frank book Scott Thorson, Liberace's longtime lover, tells all: the good, the bad, and the ugly truths about the legendary entertainer who went to outrageous extremes to prevent public knowledge of his homosexuality. Liberace's unhappy childhood, dominated by a mother determined to force him into a concert career, serves as the prologue for a story that goes on to detail Liberace's early appearances in honky-tonks, his move to New York to seek fame, and, finally, his first booking in Las Vegas, where he was courted by the Mafia. If you could sum up Behind the Candelabra in three words, what would they be? Family. They're supposed to watch your back. Not stab you in it. When the enemy is one of your own, the payback is twice as hard. The Butler brothers are the Kings of the East End, and their motto is ‘what goes around, comes around'. 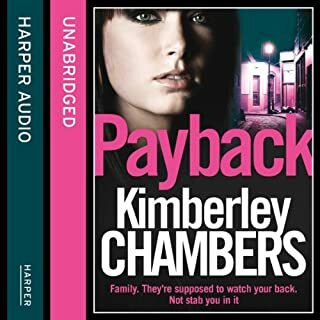 In their world, family counts; so when the truth about Vinny's cousin's death comes to light, it rocks the Butlers to the core. 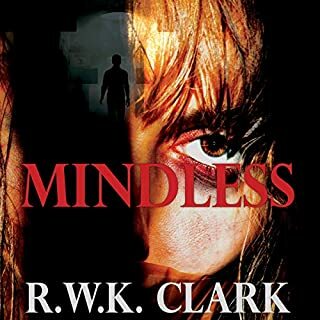 One by one, Vinny's friends and family are turning against him.… Then, the unimaginable happens - Vinny's little daughter, Molly, goes missing. She's the one chink of light in all their lives, and the one they'd commit murders to bring back. If you could sum up Payback in three words, what would they be? What was one of the most memorable moments of Payback?